“When it started we knew it would be successful, but now it is proving to be much more impactful than we thought. This is where it truly matters,” he told those attending the event, held at Discovery’s head office in Sandton. “You are operating where it matters most because it is in the SME sector that jobs will be created most. “It is not the big, mega companies that will create the jobs we need,” he told the packed venue. “What I like about the fund is its mixture of funding, incubation as well as mentoring. 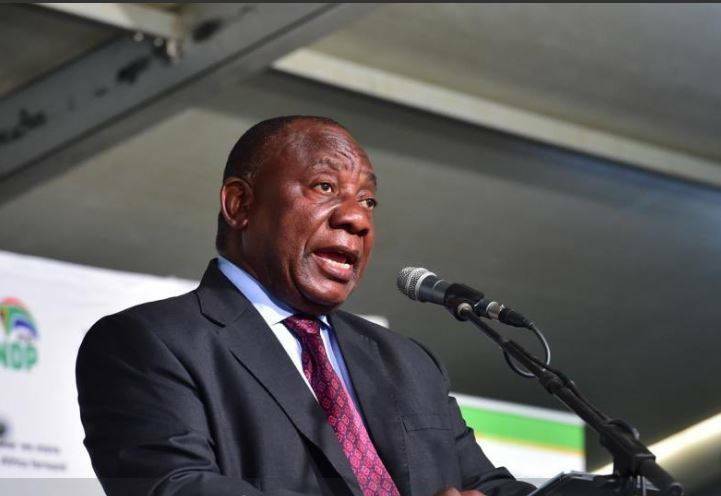 That is the right approach to growing black businesses,” Ramaphosa said. Speaking to City Press, the fund’s CEO, Ketso Gordhan, said that although R1.4 billion was raised, only R1.24 billion was investable. So far, he added, R720 million had been committed and a further R520 million was still to be committed for spending before August this year. “One of the three things we do is venture capital; about R500 million will go there. That will make us the biggest institutional investor in venture capital in the country,” he said. Gordhan said business incubation was not done by the fund directly, but by third parties with the fund’s money. So far, almost 20 companies were earmarked for the programme, with probably only five being funded directly. The investments are long term and should bear returns only after a decade.